I write non-fiction, creative non-fiction and poetry. I have an MSc in Ethnobotany, which is a hybrid degree in Anthropology (the study of human culture) and Botany (the study of plants). 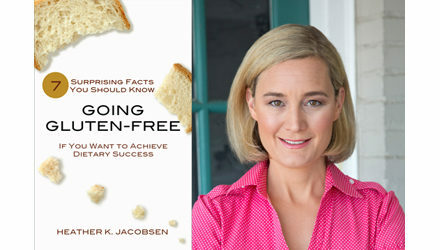 This website is dedicated the book, Going Gluten-Free: 7 Surprising Facts You Should Know if You Want to Achieve Dietary Success, as well as thoughts, questions, and research related to the gluten-free and paleo diet. To see more of my other work, please visit www.hkjacobsen,com. If you would like to contact me, please send an email to heather AT hkjacobsen DOT com. Fair warning: I do not accept guest posts, and any such requests will be ignored.